The healthiest thing to do when you lose a tooth is to have it replaced. Otherwise, you risk problems with biting, chewing and speaking, headaches, muscle pain and an unattractive appearance. 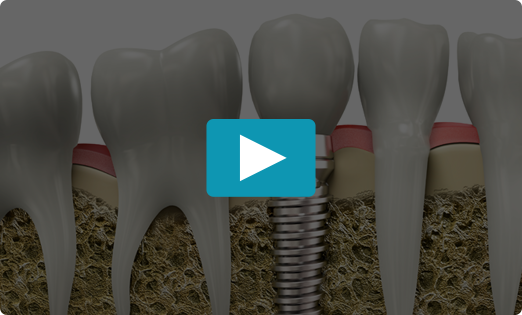 Dental implants provide a comfortable, secure, natural-looking solution for tooth replacement to retain function and aesthetics and preserve bone structure. Previously, the implant process could take months to complete. And while this can still be the case in some situations, with advancements in technology and dental implant surgical techniques, many patients can receive their replacement teeth in as little as one day. Argyle Dental Center is a certified provider of TeethXpress (www.TeethXpress.com) which is a great solution for missing teeth. Regain the confidence you once had in your smile and call our office today for a consultation. If you do not have the bone necessary for dental implants, your dentist may recommend bone grafting—removing bone from elsewhere in the mouth or from the hip, or using artificial bone, and placing it in the jaw until it grows into the natural bone—as a first step in the dental implant process.